Red Hydrogen Smartphone - an Epic Smartphone or an Epic fail? 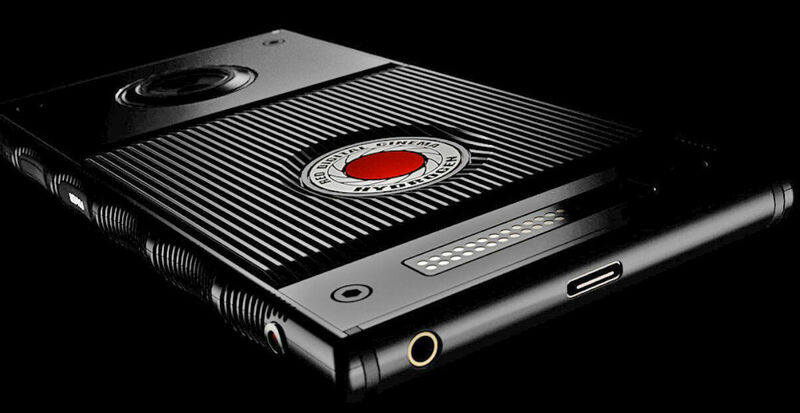 The new Red Hydrogen Smartphone – future ‘weapon’ of choice? or ‘epic’ fail?? But I was left a little ‘Eh?? ?’ by their new announcement. They’re making phones. Really…? At first this seems nuts. If I want a phone I would normally have gone for a company that specialize in making phones. When looking to buy a major piece of high end camera kit, I’d go to the guys who make some of the best kit on the planet. But a phone by Red? It’s been described as the ‘WTF’ product of the year! Here it is, the ‘Hydrogen‘. So what do we know about this phone so far? It’s got some kinda funky 5.7″ 3d/holographic display. It looks like a bit of Red camera kit. It’s expensive! $1195 for the Aluminium version and $1595 if you need a Titanium phone. I don’t think I do… However, I’d be curious to know how strong the screen is! Especially having damaged a couple of Red screens recently!! It’s modular. This is where it gets interesting. If it really does have a seamless connection to the Red infrastructure and offers a very useful control then I could see that being an advantage. In terms of Red modules, this starts to look cheap for a monitor and controller. But I do already have bit’s of kit that do that so is this just another element? Will the Red Hydrogen Smartphone deliver on it’s promises?? Red claims it is the foundation of a future multi-dimensional media system. They do like to make big sweeping claims – remember when the Red One promised to “make obsolescence obsolete” or “$3k for 3k”?? ?